With the ever increasing mobile culture, it is imperative for all types of businesses to keep up with the times. Dry cleaning businesses are not exempt from this need to stay on top of the latest trends. It is possibly more important for service businesses such as Dry Cleaners. Cleaners are experiencing more fluid operations because business moves faster when you participate in this digital age. Dry cleaners have to work to set themselves apart from one another, getting your name in a client’s phone is an excellent start. Once your company texts a client, the client then has your information at his or her fingertips, and can give you call or punch your address into their GPS. As more and more young people enter the work force, they will require dry cleaning for their professional work wear. Text marketing is very successful with the younger crowd. Young adults are on their phones most of the time, and text marketing is an instant and effective way to reach them. When your company is having a special or sale, the fastest way to let your clients know is via text message. Most clients have a pile of garments at home that are waiting to be taken to the cleaner. What a wonderful way to remind them to bring them into your place of business-a text telling them you’re having a clean 2 shirts, get the 3rd for free deal. That will certainly get people in your door. A text-friendly Dry Cleaner is such a convenience for on the go professionals. A text letting you know your dry cleaning is ready is so helpful when you are trying to remember the many different tasks you have to complete during the day. 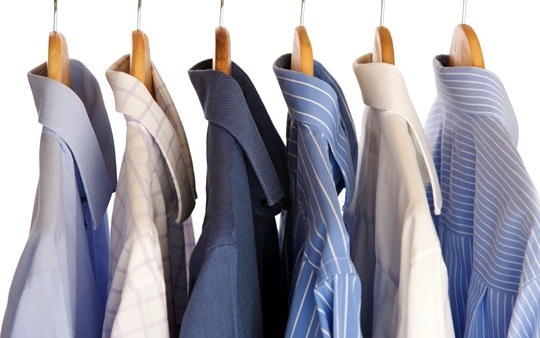 That friendly reminder will make your dry cleaning business stand out among the rest. In addition to showing that you care about your customers, it shows that you are embracing the future and keeping up with the times. Dry cleaners that employ these tactics are experiencing more business and smoother interactions with their new customers. A low implementation cost and high success rate makes text marketing a must for Dry Cleaning businesses, as well as most others. Cell phones and text messages are the quickest way to reach the majority of people in the world today. Embrace this new and exciting opportunity!